Learn the fundamental skills needed to become a professional lifeguard and explore a variety of emergency response skills. Bring your swimsuit, lifeguard textbook and a towel. Payment is due 1 week before the first day of class. paying the course fee does not guarantee certification. Basic First Aid, Emergency Oxygen, and YMCA Lifeguard Certifications. Each participant will need to complete all course requirements to successfully pass. Participants must be age 16 by the last day of class. Participating in ALL class, pool, and practice sessions. 100% attendance is required. Pass a swim test on the first day. Demonstrate competency in each critical skill taught in the course. Competency is defined as being able to perform each critical skill correctly and without guidance. Successfully complete CPR Pro for the Professional Rescuer (including AED), First Aid for the Community, and Emergency Oxygen Administration certifications. Successfully complete water tests and all scenarios. Pass all written exams with at least an 80% score. 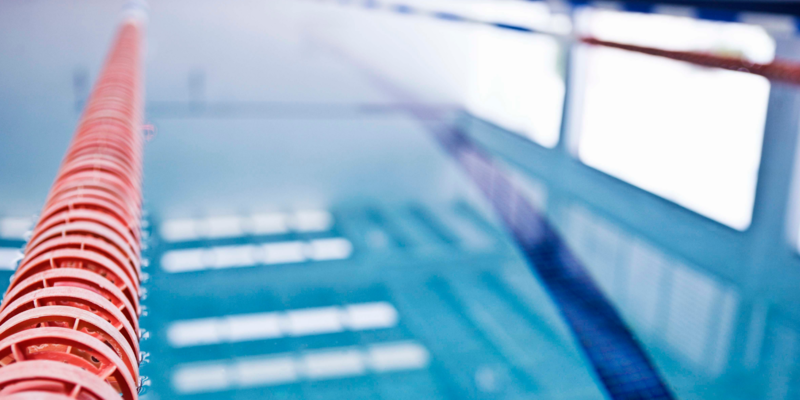 The YMCA Lifeguard exam requires an 80% score or better on each section of the exam to pass. There are 10 questions per section and 8 sections. Participants must complete all eLearning assignments and turn in all eLearning certificates by the first day of class. The total eLearning time is 8 1/2 hours.